Many of the world's most recognized brands including Ron Jon Surf Shop and Bloomingdale's use our commercial speakers to create unique memorable experiences for their customers. 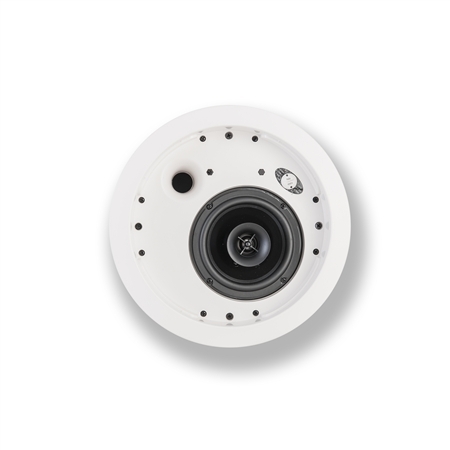 Do the same for your business with the IC-400-T our smallest 70-volt in-ceiling speaker. 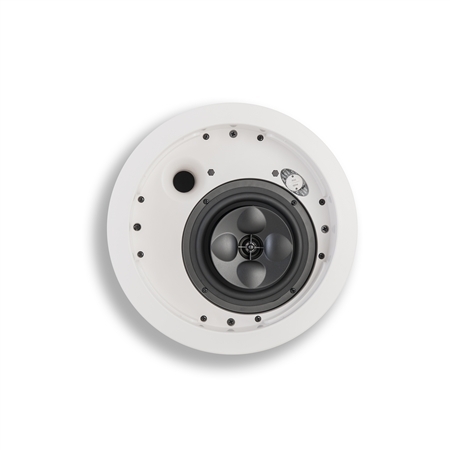 At just over 4” deep, the all-new IC-500-T-SC packs proven materials and wide dispersion horn technology into an installer-friendly, UL-2043 and UL-1480 certified in-ceiling loudspeaker with an integrated back can and multi-tap transformer. 70V, 100V, or 8 ohm operation selectable via front baffle switch. Many of the world's most recognized brands including Ron Jon Surf Shop and Bloomingdale's use our commercial speakers to create unique memorable experiences for their customers. Do the same for your business with our intermediate IC-525-T 70-volt speaker. Many of the world's most recognized brands including Ron Jon Surf Shop and Bloomingdale's use our commercial speakers to create unique memorable experiences for their customers. 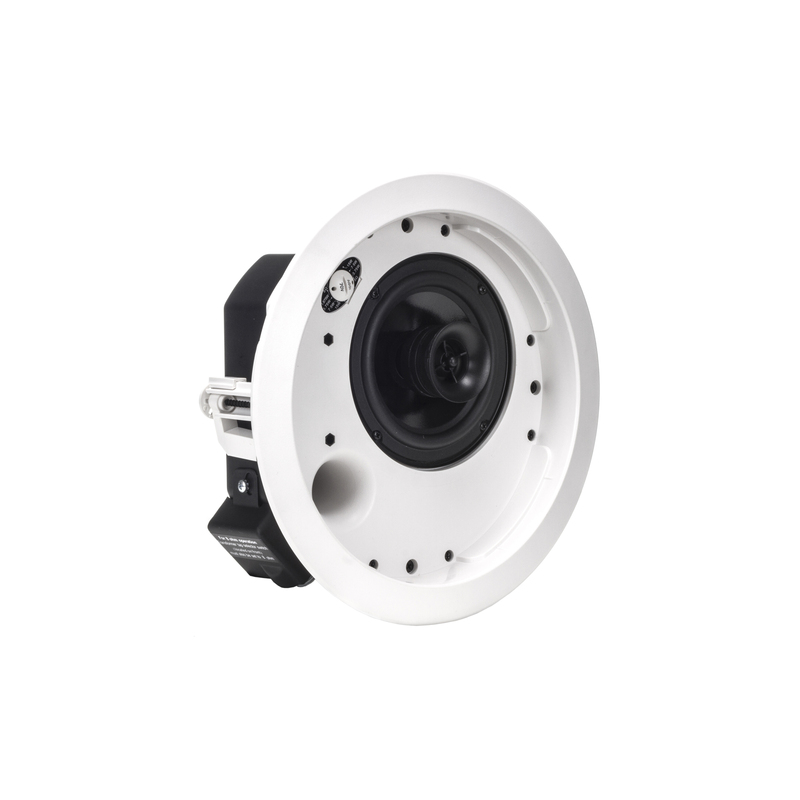 The Klipsch KPH-525 Pendant Housing now expands the options for distributed sound solutions. Many of the world's most recognized brands including Ron Jon Surf Shop and Bloomingdale's use our commercial speakers to create unique memorable experiences for their customers. Do the same for your business with our top-of-the-line IC-650-T 70-volt speaker. 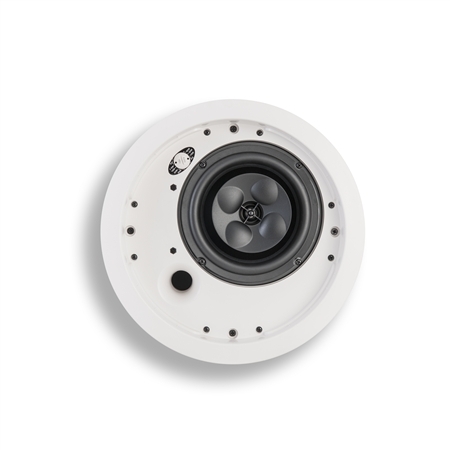 Designed exclusively to easily fit the Klipsch IC-650-T In-Ceiling 70/100 Volt Commercial speaker, the KPH-650 now brings the benefits of efficiency and sonic clarity of the Klipsch IC speaker series to an aesthetic, suspended pendant design perfect for distributed sound in higher-ceiling structures. 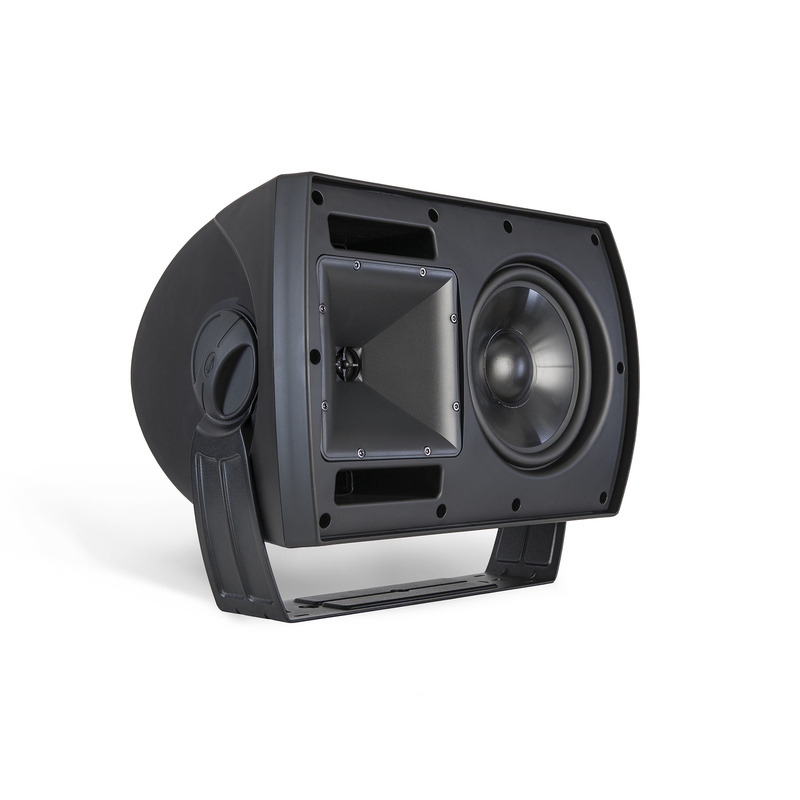 The IC-800-T packs proven materials and Tractrix® horn technology into a high performance, install friendly, UL-2043 & 1480 certified loudspeaker with an integrated backcan. For distributed applications, the IC-800-T features a 70/100 volt, 100 watt, multi-tap transformer. A single rotary switch for the 8-ohm bypass and multi-tap settings is conveniently located under the speaker grille. 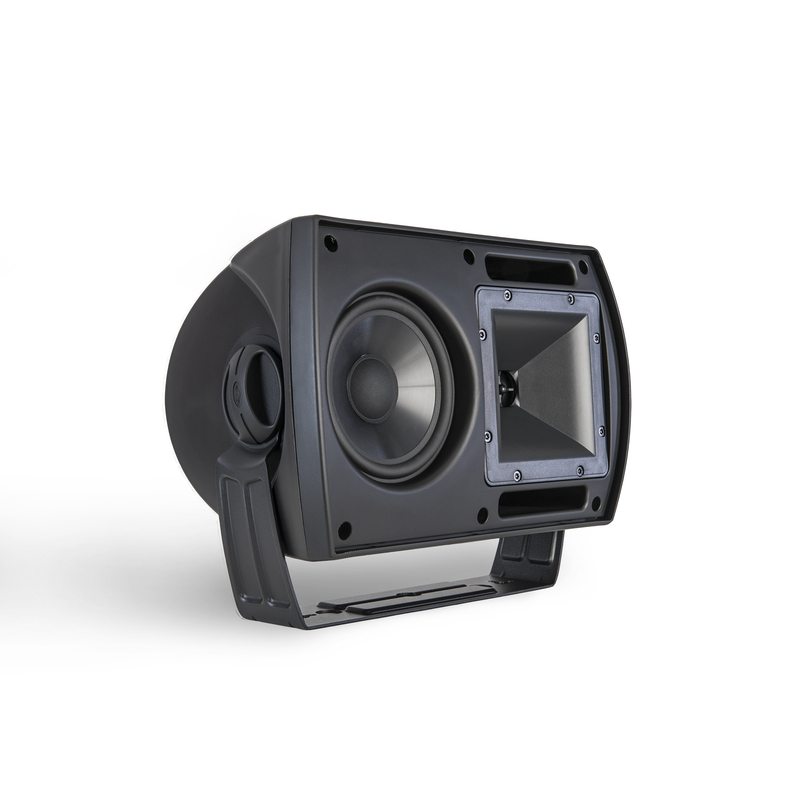 Built from the inside out for performance and durability the IC-SW-8T2 packs a lot of substance into commercial sound system. Designed exclusively to easily fit either the Klipsch IC-800-T or IC-SW-8T2 In-Ceiling 70/100 Volt Commercial speaker, the KPH-800 now brings the benefits of efficiency and sonic clarity of the Klipsch IC speaker series to an aesthetic, suspended pendant design perfect for distributed sound in higher-ceiling structures. This optional mud ring kit offers increased mounting flexibility for our IC-400-T, IC-500-T and IC-525-T 70-volt in-ceiling speakers when used in drywall applications. 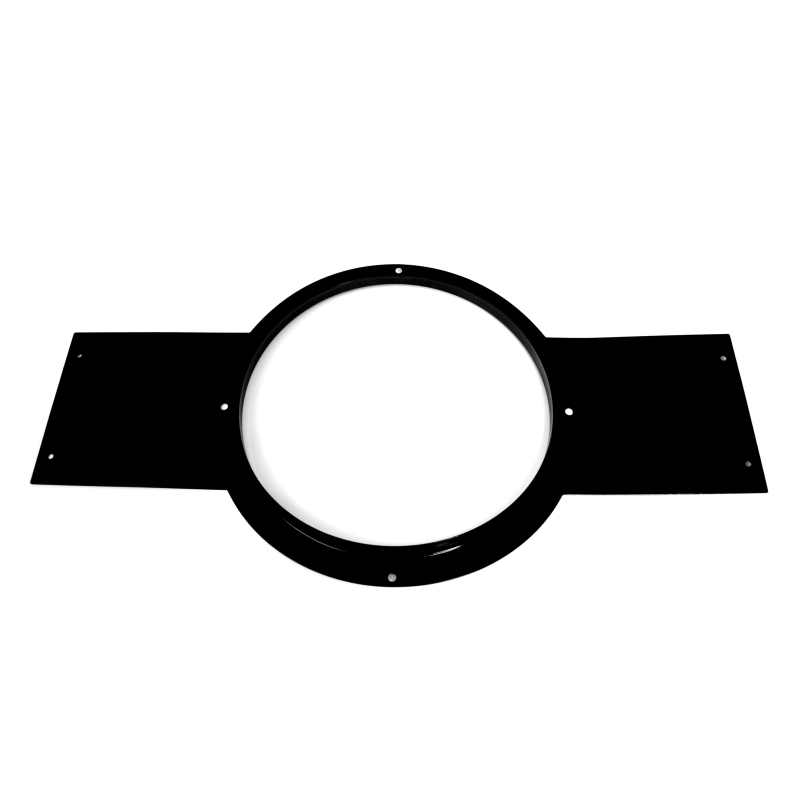 These pre-construction brackets are made of durable powder-coated 20 gauge steel making them suitable for plenum spaces. They attach to the ceiling joists prior to Sheetrock® installation and simplify speaker placement. This optional mud ring kit offers increased mounting flexibility for our IC-650-T 70-volt in-ceiling speaker when used in drywall applications. 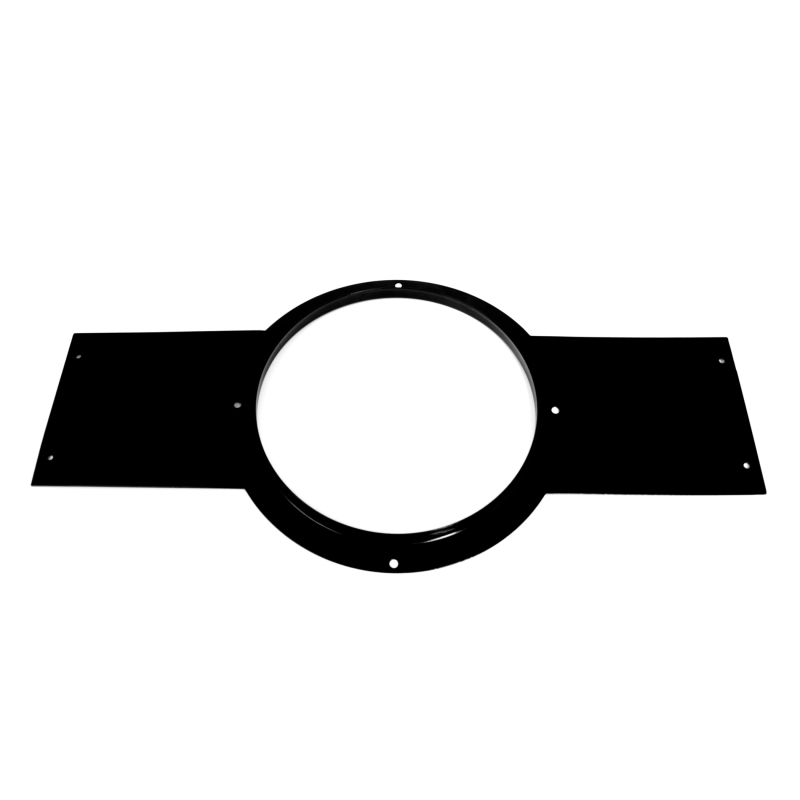 These pre-construction brackets are made of durable powder-coated 20 gauge steel making them suitable for plenum spaces. They attach to the ceiling joists prior to Sheetrock® installation and simplify speaker placement. 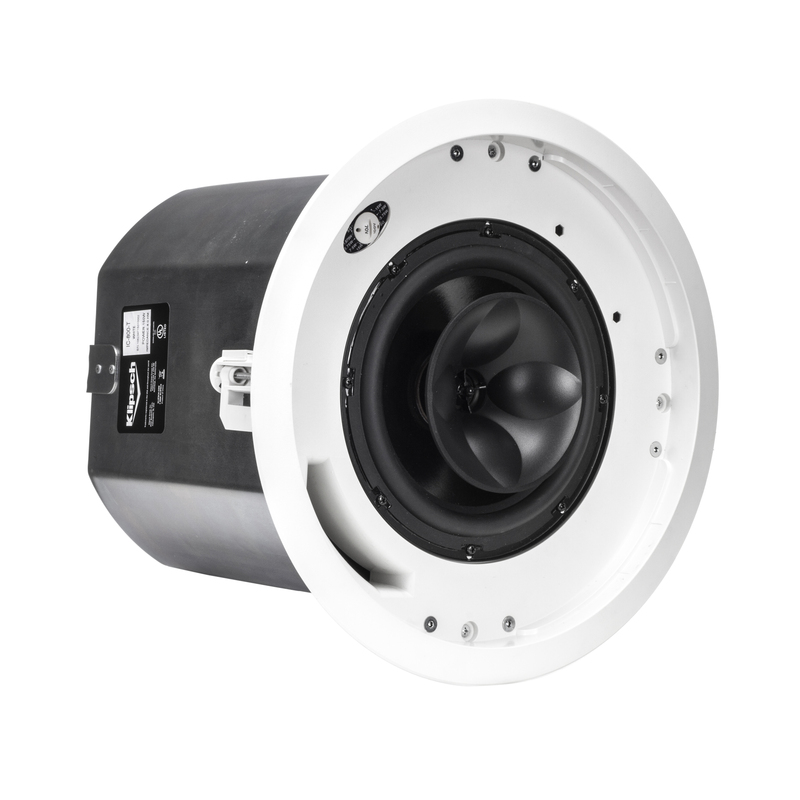 For use with our IC-800-T 70-volt in-ceiling speaker and IC-SW-8T2 in-ceiling subwoofer. 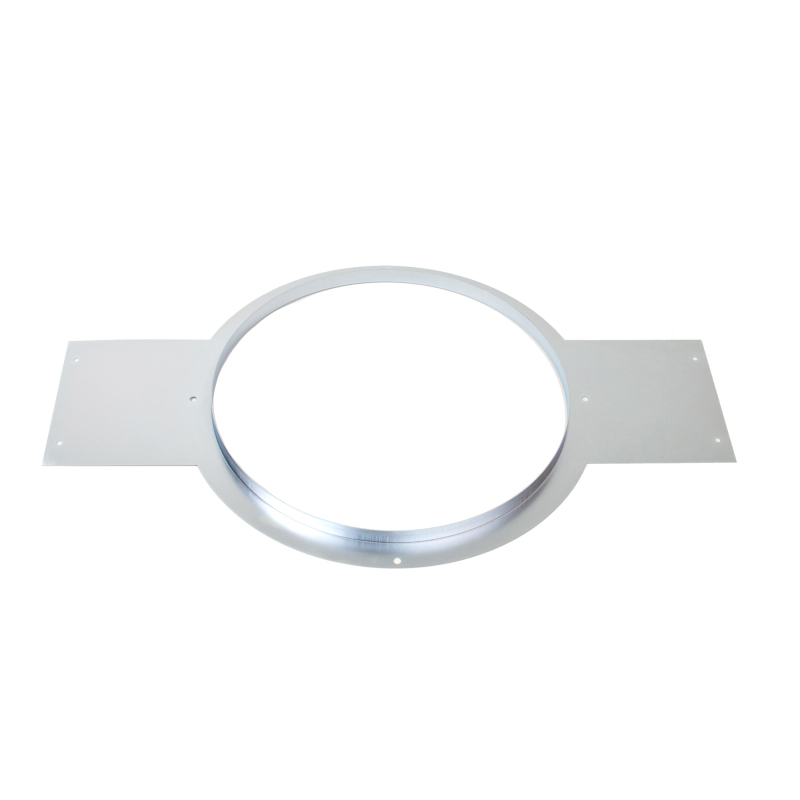 The IC-800-T / IC-8T-SW Mud Ring kit is designed to make the installation of our commercial IC-800-T in-ceiling speaker and IC-SW-8T2 in-ceiling subwoofer easier and less time consuming when used in applications featuring a drywall ceiling. Constructed of durable Zinc plated 20 gauge steel these pre-construction brackets are suitable for use in plenum spaces. They attach to the ceiling joists ahead of the sheet rock installation and define where the loudspeaker through hole must be cut by the ceiling contractor. Part # 061347 is sold singly packaged in individual cartons. 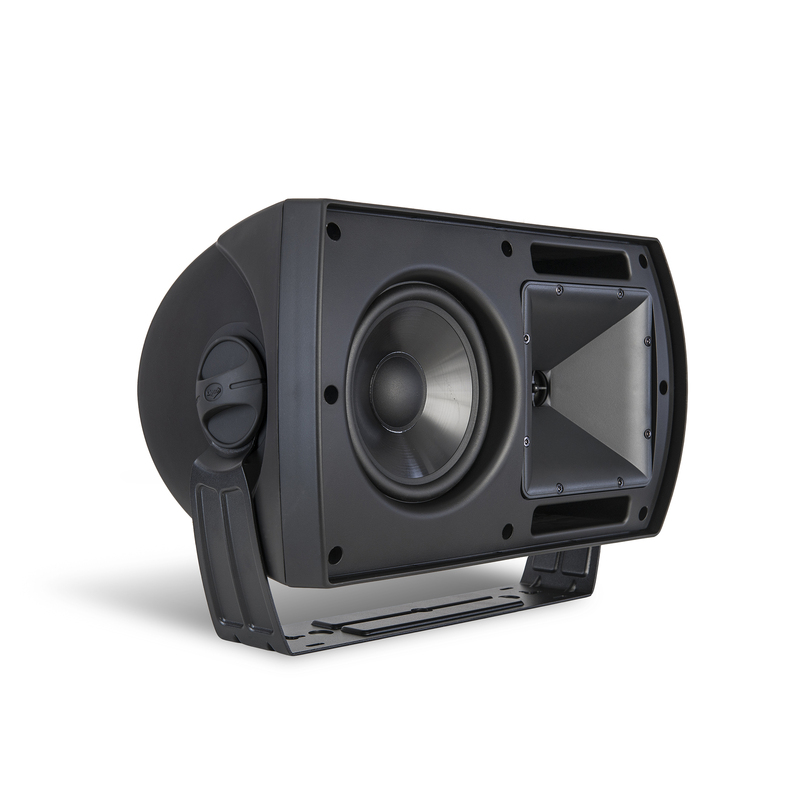 The Klipsch Compact Performance Series CP-4T 70/100 Volt speaker is designed to provide high-performance sound with high style for any commercial indoor or outdoor environment. The integrated bracket design combined with front-access speaker terminals provides for an easy, one-screwdriver installation with the ability to tuck close in a corner for a custom look. Traditional Klipsch efficiency provides maximum output with its single, built-in 5-watt tap setting. 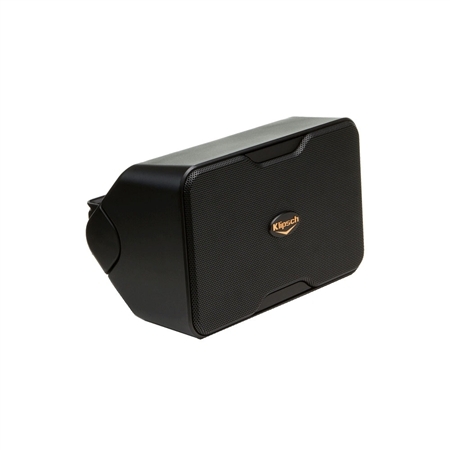 The Klipsch Compact Performance Series CP-6T is a versatile 70/100 Volt speaker that brings powerful musical sound quality to retail, hospitality, restaurant and bar environments, indoors or out. Proprietary Tractrix® Horn technology for highly-efficient, low-distortion, musical sound. The CP-6T presents an appealing look from all angles with its integrated bracket and its ability to be tightly mounted into a corner with its V-shaped rear profile. The compact full-range 70-volt CA-525T loudspeaker delivers big time sound and worry free performances. Designed for distributed audio applications, this amazing little speaker is equally at home in outdoor or indoor background music and paging applications in both commercial and recreational environments. Inside or out, the 70-volt Klipsch CA-650T compact full-range loudspeaker delivers superior sound from a durable and flexible package. 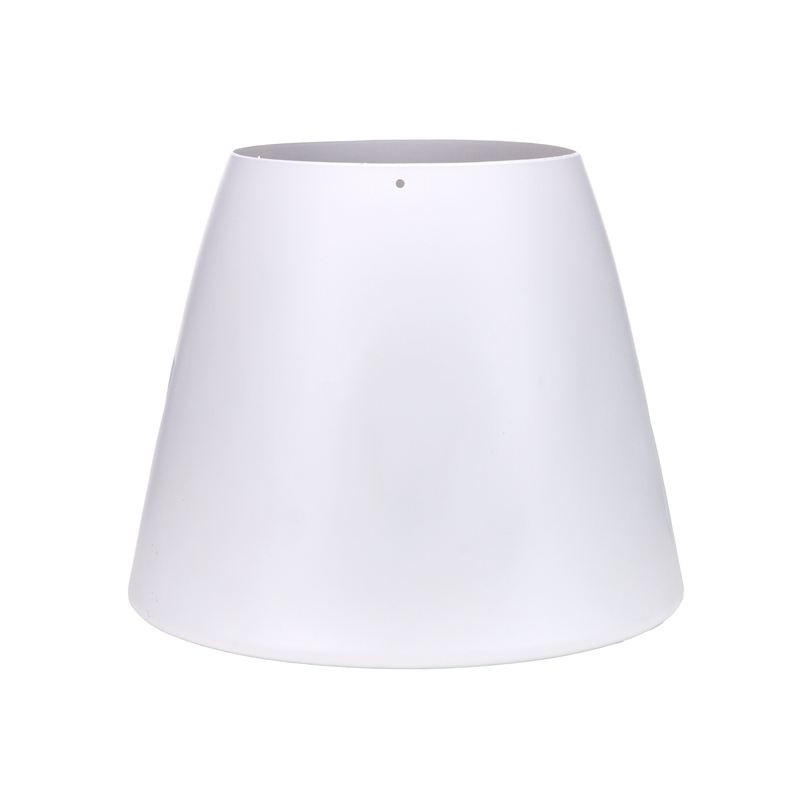 Perfect for foreground or background distributed sound applications in residential commercial or recreational environments, this model provides big time sound and worry-free performances. 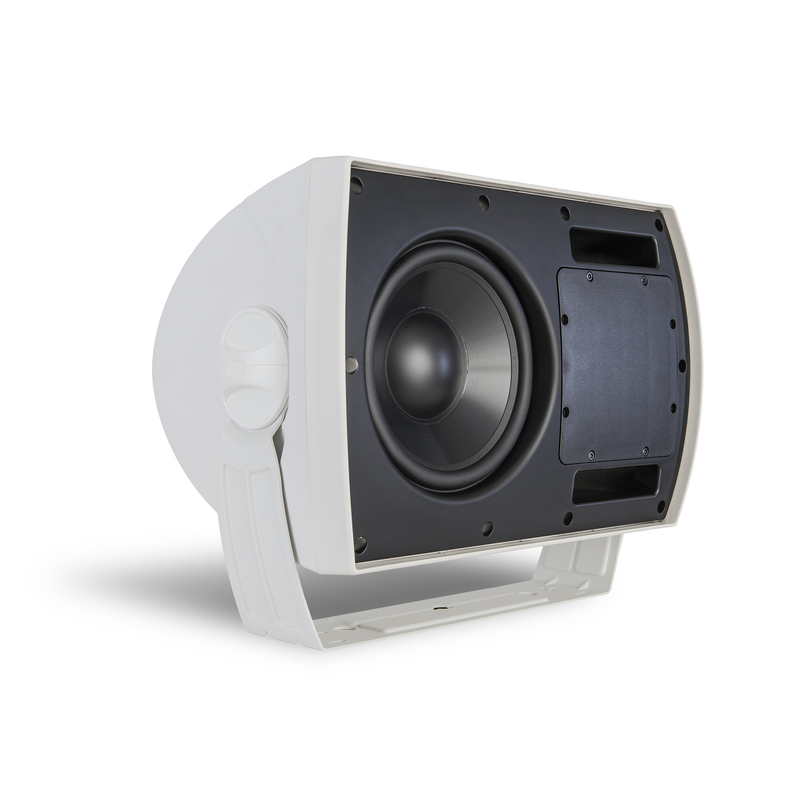 Perfect for foreground or background distributed sound applications in indoor or outdoor residential commercial or recreational environments, the compact full-range 70-volt CA-800T loudspeaker was designed for those who know better than to expect mediocre output. 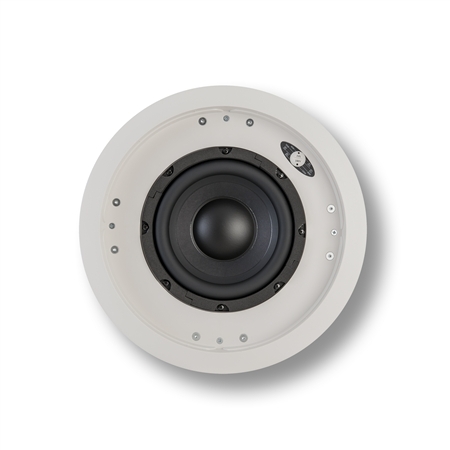 Put the finishing touches on any great commercial sound system with the CA-800-TSW all-purpose indoor/outdoor subwoofer. 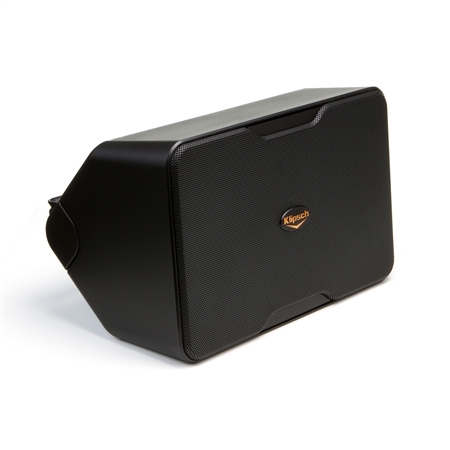 This compact and rugged passive subwoofer with an internal multi-tap transformer nicely complements the Klipsch CA Series and other small to medium-sized full-range speaker installations by adding high-impact robust bass.